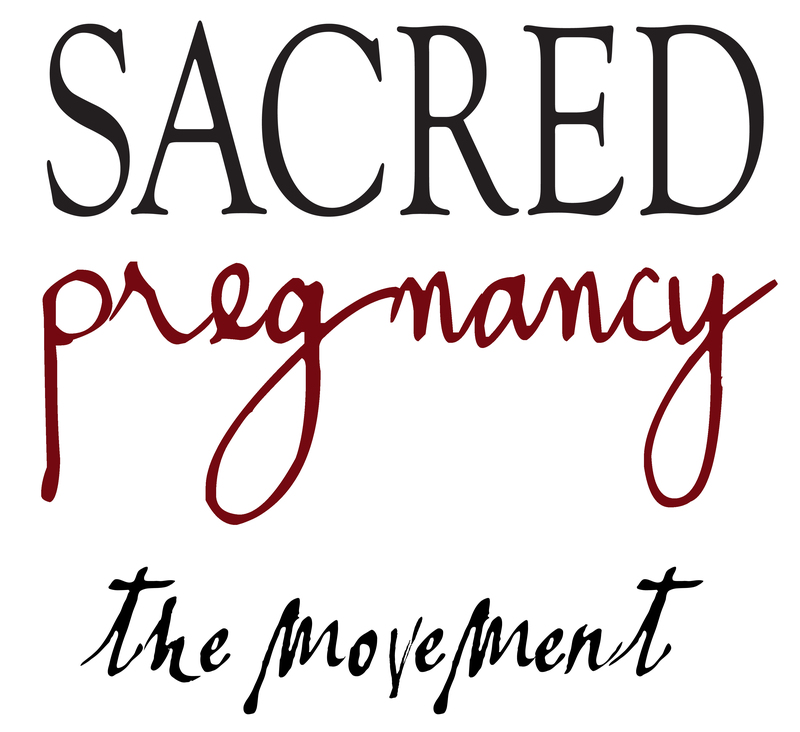 Currently I offer private ChildBirth Education as a part of one of my Doula packages. 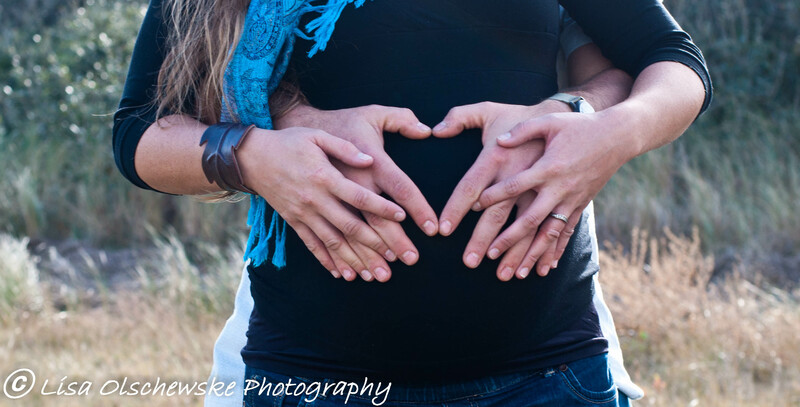 In the private informal classes, you and your partner/coach in the comfort of your own home , will increase your confidence in the birthing process as you gain a better understanding of what to expect. Including information on stages and phases of labor, making a birth plan or pictorial birth plan, natural pain management, cesarean birth, postpartum care and normal newborn characteristics. I also teach one on one everything you need to know about getting breastfeeding off to a good start. Labor is physically and emotionally challenging. 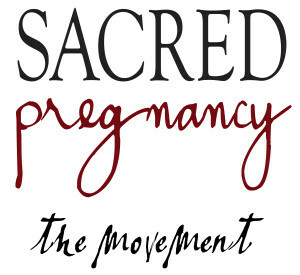 I will guide and help you and your coach practice positions, comfort techniques, relaxation, breathing and the importance of proper exercise Utilizing my training through Spinning Babies, Bradley , Lamaze and Hypnobirth and my certification in Sacred Pregnancy you will get a wonderful combination of all the methods of childbirth education. 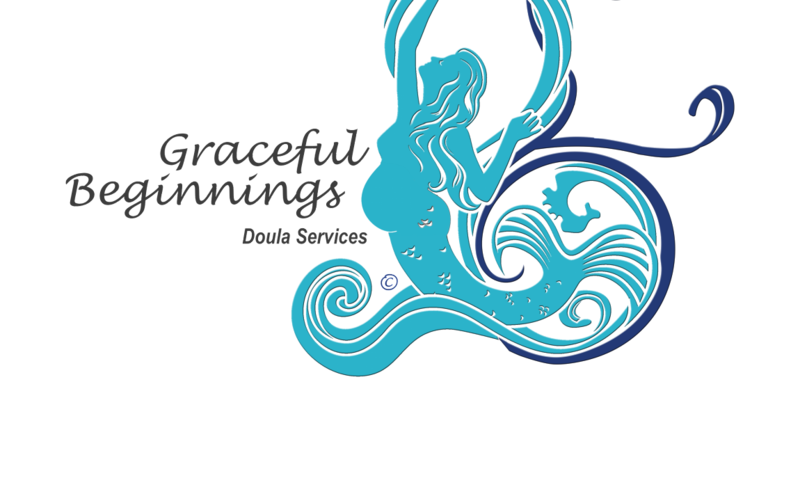 Please read my blog post comparing various methods of Childbirth education http://gracefulbeginningsdoulaservices.com/2014/11/comparing-child-birth-education-classes/ I offer a mix of all of these and more.